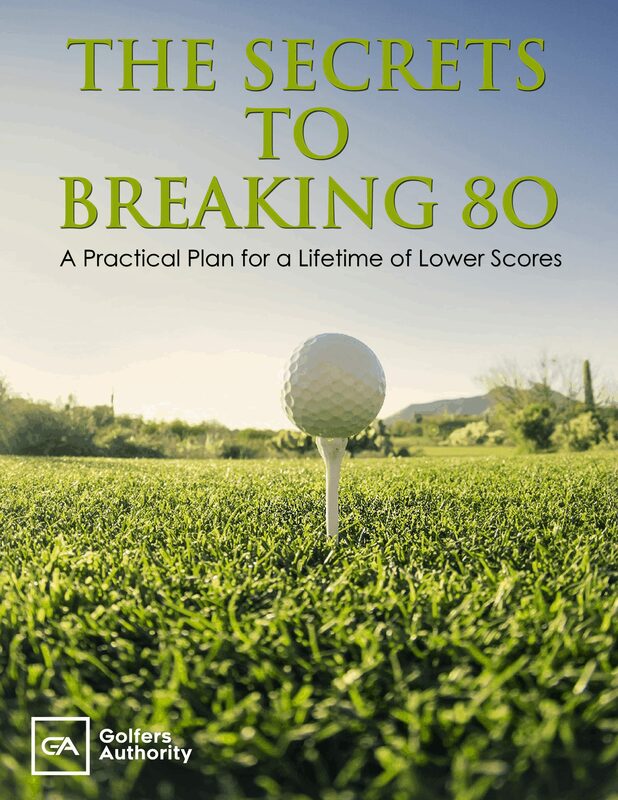 Golf can be a great game—a game that offers plenty of enjoyment, a fair amount of exercise, and even a few triumphs along the way. However, golf can also be a somewhat frustrating and anxiety-ridden game at times, especially when you can’t find your ball and the foursome behind you is coming up fast. Fortunately, advancements in technology have led to a new invention that now makes it much easier for golfers to find their ball, an invention in the form of specially designed glasses known as golf ball finders. 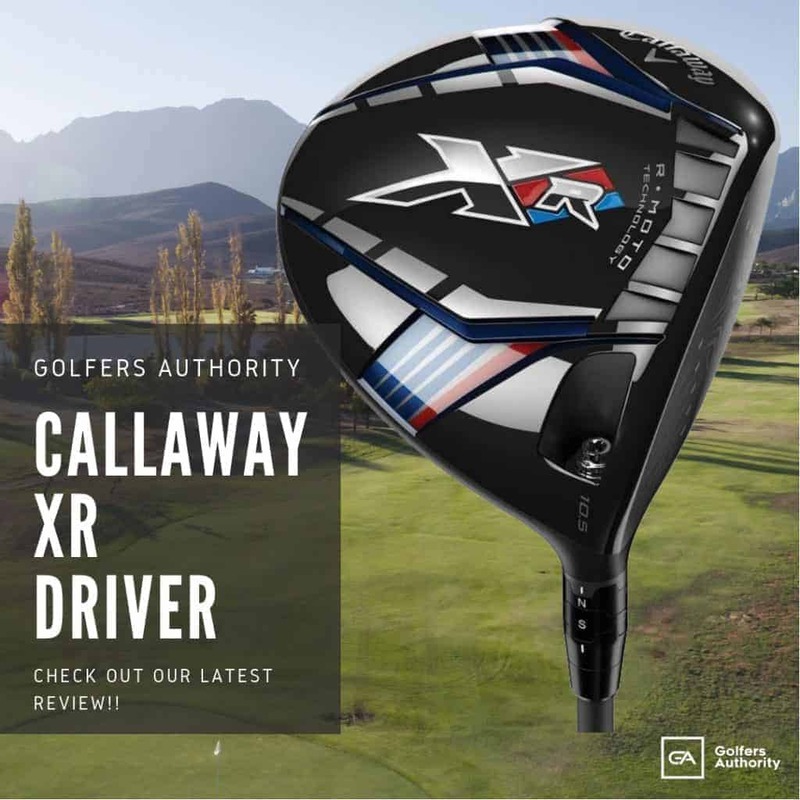 In the following article we will discuss the golf ball finder in a bit more detail, explaining what it is and why you need it. 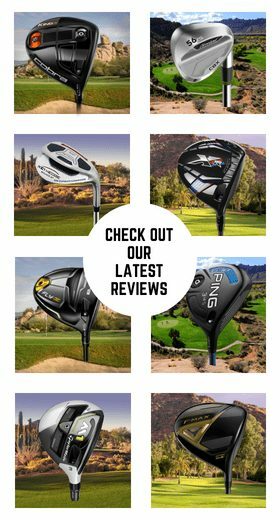 We have also reviewed several of the most popular and hottest-selling golf ball finders on the market today; reviews that will ultimately help you make the most informed purchasing decision. 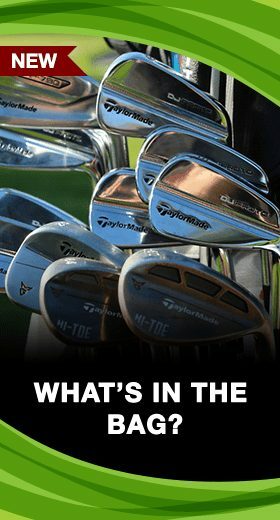 Why Do You Use a Golf Ball Finder? 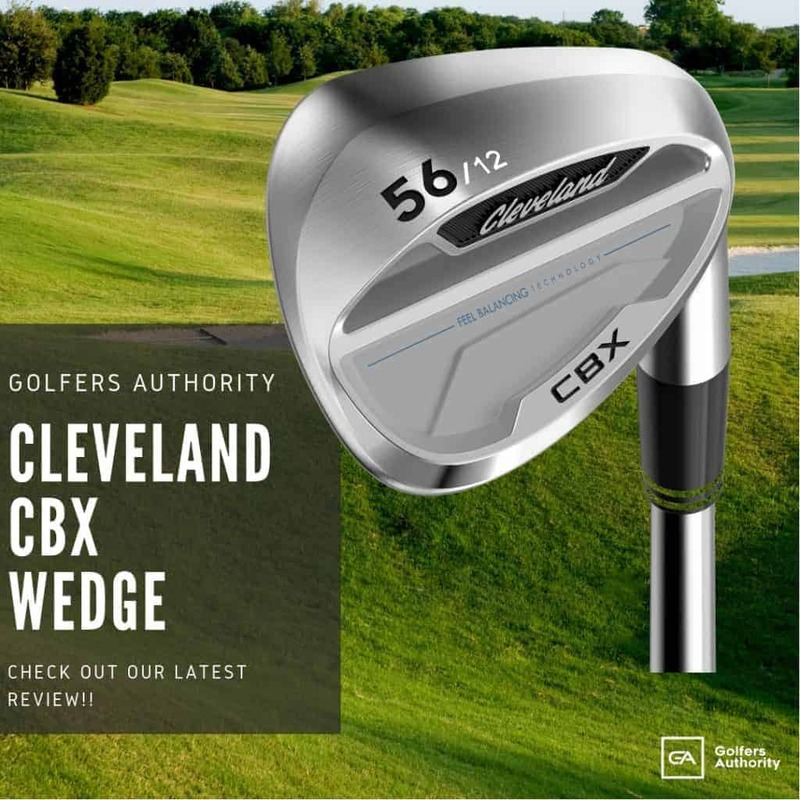 If you play with a white-colored golf ball—as most golfers do—a golf ball finder can be a huge asset on the course, saving you lots and lots of money in potential lost golf balls. As you will see from the five products we have reviewed below, high-quality golf ball finder eyeglasses employ cutting-edge photo imaging technology, which helps to eliminate the light from your surroundings, thus allowing light to reflect off the lost golf ball—wherever it may be. What’s more, the state-of-the-art technology behind the golf ball finder eye glasses also works to filter out the color of trees, foliage, fairways, and even the deepest sections of rough, which then makes it easier to spot a golf ball against these green backdrops. Even if only a small portion of the ball remains unhidden, the golf ball finder glasses can generally spot it from a fair distance. 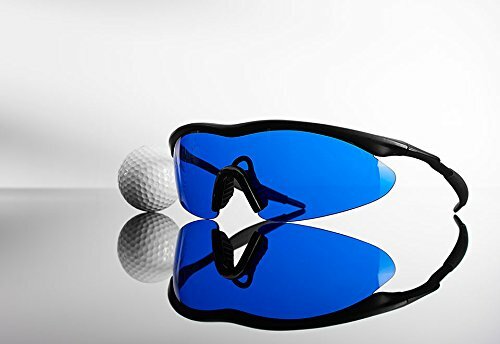 With these golf ball finder glasses in your bag, you will definitely spend less time hunting for your golf ball and more time enjoying the sport we all love. 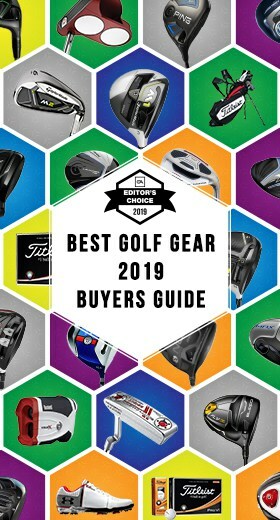 In this section we will take a closer look at five of the best-selling and most well-loved golf ball finders on the market today. Made with specially tinted UV coated lenses, the Feisuo Feisou Golf Ball Finder Glasses are superb at filtering out deep foliage and grass, allowing the white color from the golf ball to stand out brilliantly against trees, rough, and the fairway. 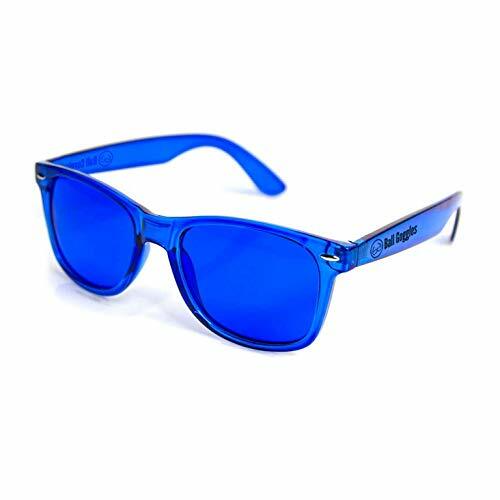 Colored black with a cool blue tint, the stylish glasses not only look great on the course, they can also prevent you from losing golf balls during your round, saving you plenty of money and ultimately leading to measurably lower scores. With their flexible comfort-fit design, the Feisuo Feisou Golf Ball Finder Glasses will block out nearly 99 percent of unwanted light, thanks largely to their high UV rating (400). Along with the glasses, your purchase includes a handy carrying case that is perfect for the golf course, and a cleaning cloth to keep the glasses working at optimal strength. Extremely tough and durable, the glasses boast a strong polycarbonate construction; and their budget-friendly price makes them the perfect gift for the golfer in the family. 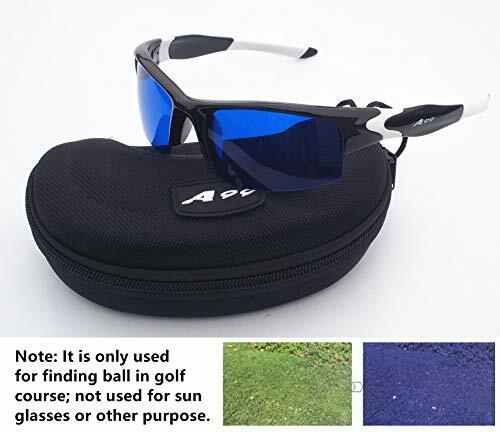 Golf ball finder glasses - specially tinted UV coated lenses - Filtering out foliage and grass so white golf balls stand out against trees, rough and fairway. Never lose a golf ball again. If you are looking for a unique tool that will help you find your golf ball in all situations, you should really check out the amazing Ball Goggles—the premier golf ball finding glasses. The classic blue tint sported by the Ball Goggles makes them the perfect eyewear for locating mishit and partially hidden balls. 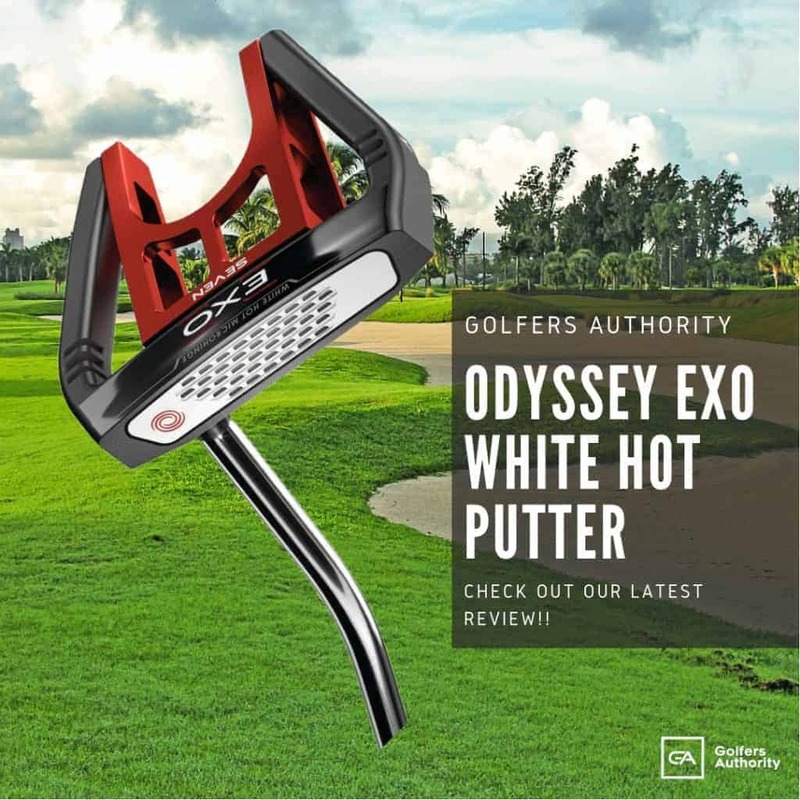 This can also be credited to their ability to brighten white objects (like golf balls) on the course, while simultaneously blocking out the often-blinding rays of the sun. Due to emerging technology, the Ball Goggles have the ability to make white and fluorescent golf balls literally glow against any number of backgrounds, filtering out the darker colors of grass, shrubs, plants, trees and every other form of natural greenery. All Ball Goggles come complete with a soft neoprene zippered case to keep your golf ball finding glasses secure and scratch-free. The included caribiner keeps these goggles at arms’ reach and ready to use whenever they are needed most. 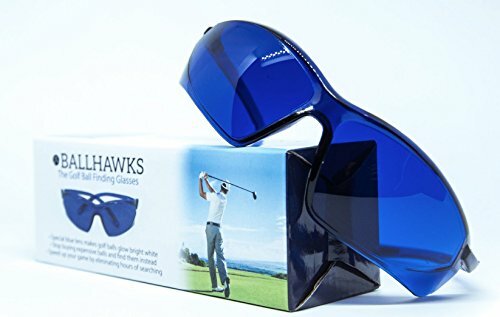 Darkens most grass, plants, shrubs, rough, bushes, sand, marsh, flower beds, trees, roots, dirt, clay, and even shallow water so that your bright golf ball "pops out"
Lost golf balls stand no chance against the Ballhawks Glasses, one of the best pair of golf ball finding glasses on the market today. The creatively-designed UV tint on the Ballhawks works great to filter out the bright and sometimes bleaching effects of the sunlight, thus making objects in the surrounding area truly stand out—including golf balls. Like other products in this category, the Ballhawks Golf Ball Finding Glasses work with all types of golf balls: white, pink, and even the fluorescent orange and yellow golf balls that have recently gained popularity. The included case that comes standard with every purchase of the Ballhawks Golf Ball Finding Glasses is both convenient and scratch-resistant, making it the perfect companion for your new glasses and the ideal carry-on item for any golf excursion. 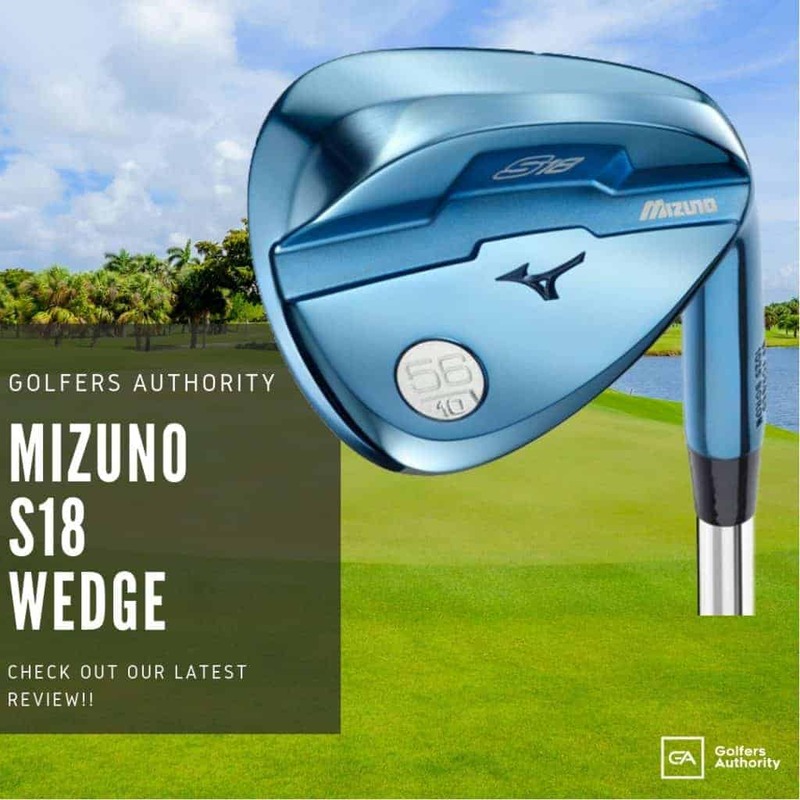 One of the most lightweight options when it comes to golf ball finding glasses is this state-of-the-art offering from Sharper Image—glasses that promise a quick visual pickup of any standard golf ball, regardless of where it lands. A great gift for the golf fanatic, these specially-designed glasses work fantastic in any and all lighting conditions, from the direct sunlight of the afternoon, to the emerging light of dawn, to the fading light and shadows of dusk. 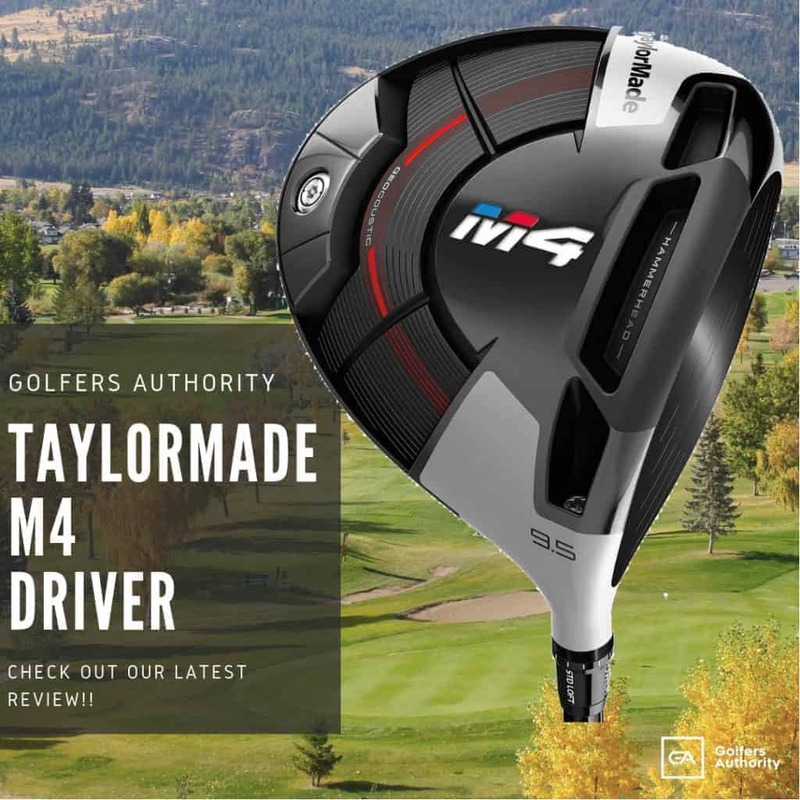 Manufacturers of the Sharper Image Golf Ball Finding Glasses guarantee search times that are vastly minimized as well as a drastic reduction in the number of penalty strokes and lost balls over the course of many rounds. The unisex, one-size-fits-most design of the Sharper Image glasses makes them the perfect accessory for both male and female golfers; and the included case and microfiber storage pouch will forever protect the glasses from scratches and other damage. The A99 Golf Ball Finder Glasses, also known as “Eagle Eye Glasses,” are not only designed with flexibility and comfort in mind, they are also some of the best glasses available for picking up the shape and light of the golf ball against a number of hard-to-see backdrops. The A99 glasses sport an attractive blue tint that helps filter out the blinding UV glare—a feature that makes it the perfect type of eyewear for sunny days out on the golf course. Colored black and white on the frame, the chic and stylish A99 glasses are designed to make the game of golf much more comfortable, fast-paced, and enjoyable by reducing the time spent hunting for lost or hidden golf balls. Whether you hit your ball on the fairway, in the rough, the trees, or far out of bounds, as long as even a fraction of the golf ball remains uncovered, the A99 Golf Ball Finder Glasses will quickly pick it up. 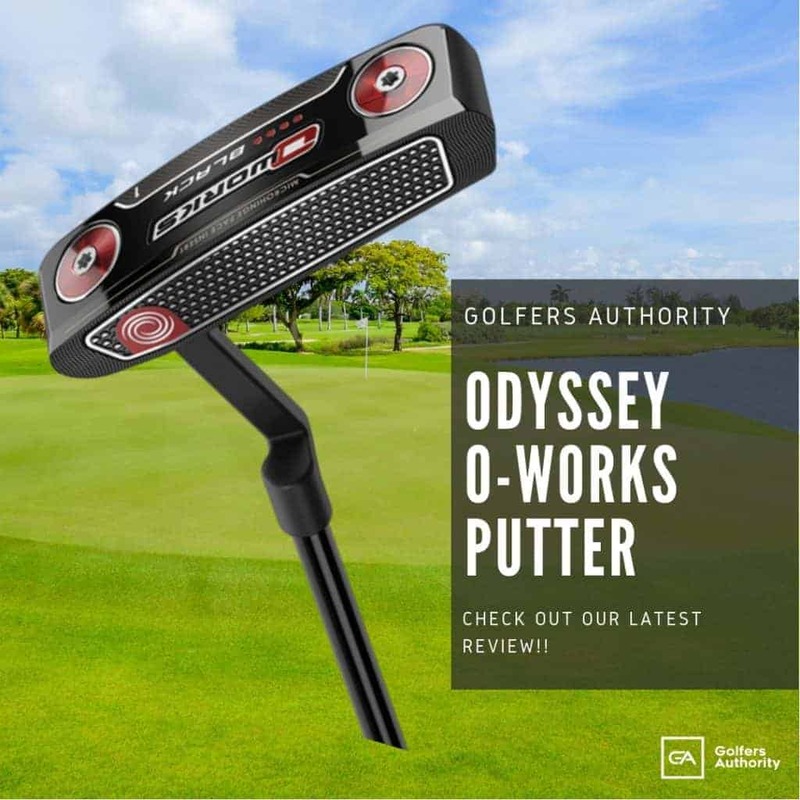 Designed for finding lost golf balls. UV protection, Flexiable and comfortable. Model: E-BW, Color: Black White Frame; Note: It is only used for finding ball in golf course; not used for sun glasses or other purpose. Losing your golf ball on the course can be both maddening and wearisome, turning a pleasant day on the course into an exasperating Easter Egg Hunt. To eliminate these excursions into the unknown—what often feels like the “Lost Ball Bermuda Triangle”—why not turn to a pair of cool, stylish and highly functional pair of golf ball finder glasses? 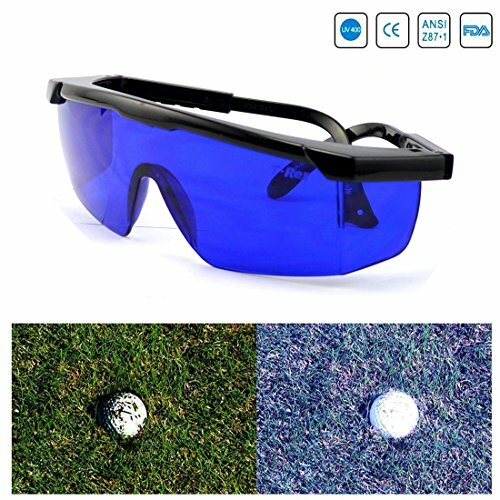 With just a small investment, not only will these golf ball finder glasses make the game much more enjoyable, they will also save you loads of money over the long-term and may even shave some points off of your handicap.